ICLEI – Local Governments for Sustainability is the leading global network of more than 1,500 cities, towns and regions in over 100 countries committed to building a sustainable future. As a global network, ICLEI is a connection point between local and regional governments worldwide. Through the World Congress, ICLEI is mobilizing its global network to connect with their peers and to build strategic ties with key actors and influencers outside the governmental sphere. 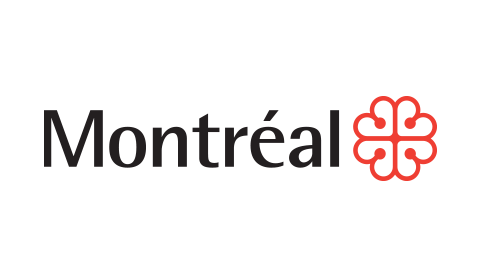 As host city of the Congress, Montréal provided an international platform to showcase the innovative potential of sustainable development at the local level.